It's that time of year again! Thanksgiving creeps up fast, and Black Friday is right around the corner. Before you know it, you'll be wrapping those holiday presents. 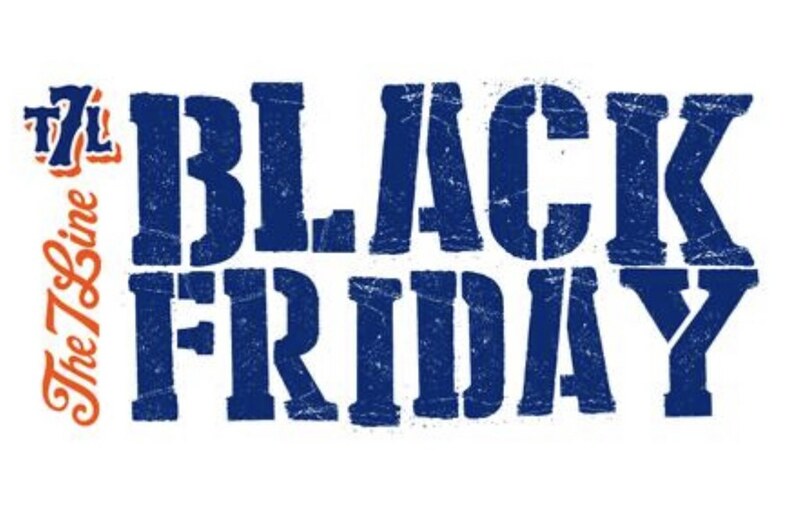 Get a jump on shopping and hit us up on Black Friday for some great deals. As always, we're running some steep discounts, offering free shipping, giving away a free gift to the first 800 orders, and dropping a bunch of new items. Pretty much the whole site will be 20% off with the code BLACKFRIDAY. Tees, tanks, hoodies, 3/4 sleeves, and accessories. Essentially anything in stock that isn't a new release. Code goes live on 11/24 at midnight, and we're gonna let it fly through Cyber Monday. 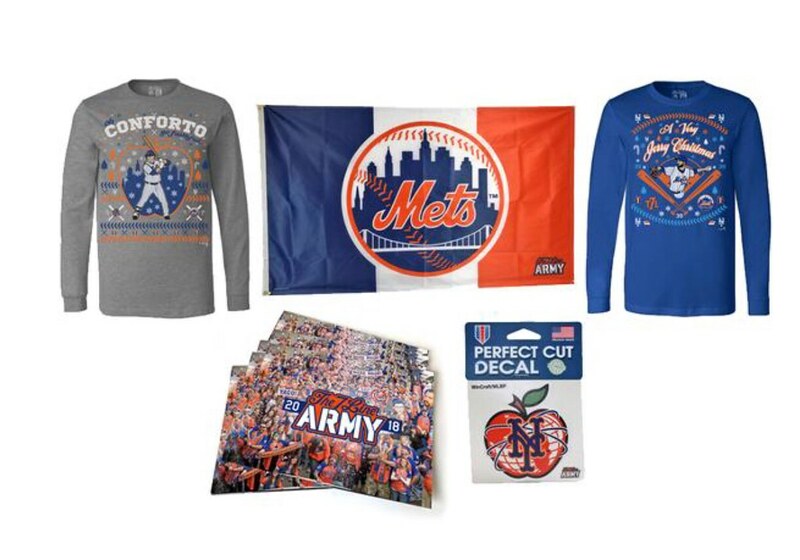 Holiday long sleeves, Mets x NYC x T7LA flag, T7LA 2018 calendar and NY Apple decals. 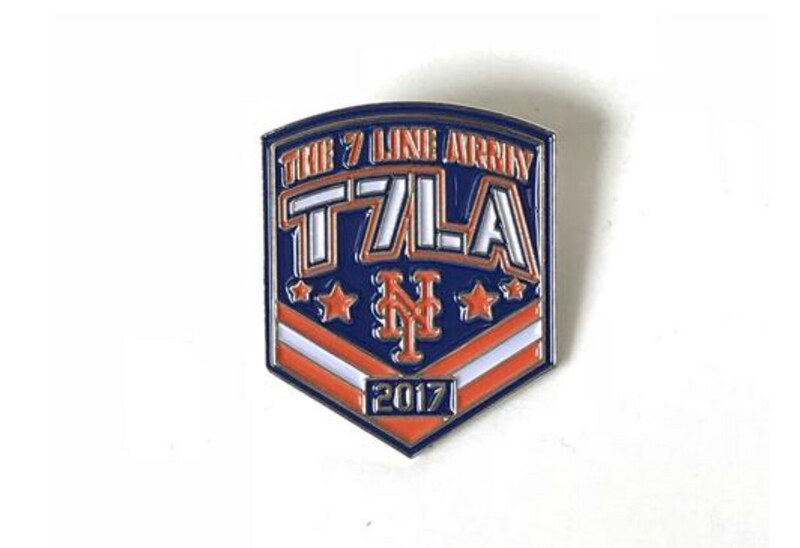 The first 800 orders that come in will get one of these T7LA pins for free. While supplies last. A $7 value. Spend $150 or more on product and the cart will automatically adjust. We'll get it to your door for free. No code needed.